Organizing more work for you! 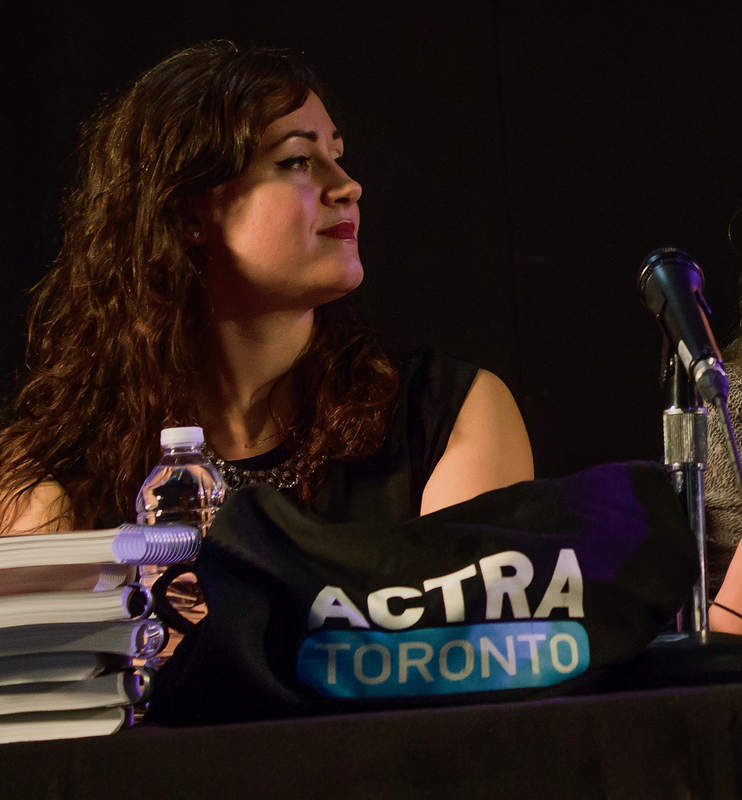 ACTRA Toronto Industry Relations staffer Taisa Dekker visits Niagara College to tell students about the ACTRA Advantage. 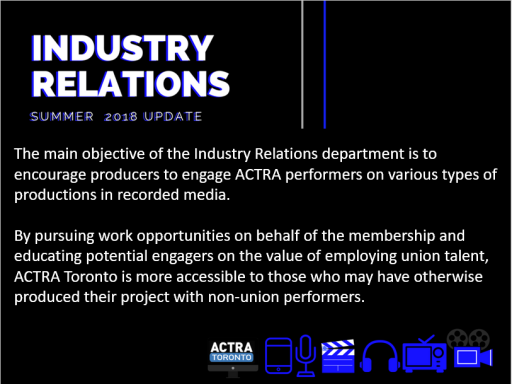 Click on the image below to learn more about what ACTRA Toronto is doing to organize more work opportunities for ACTRA members.